NEW LISTING - 501 W Main Street West Jefferson, OH 43162! NEW LISTING – 501 W Main Street West Jefferson, OH 43162! 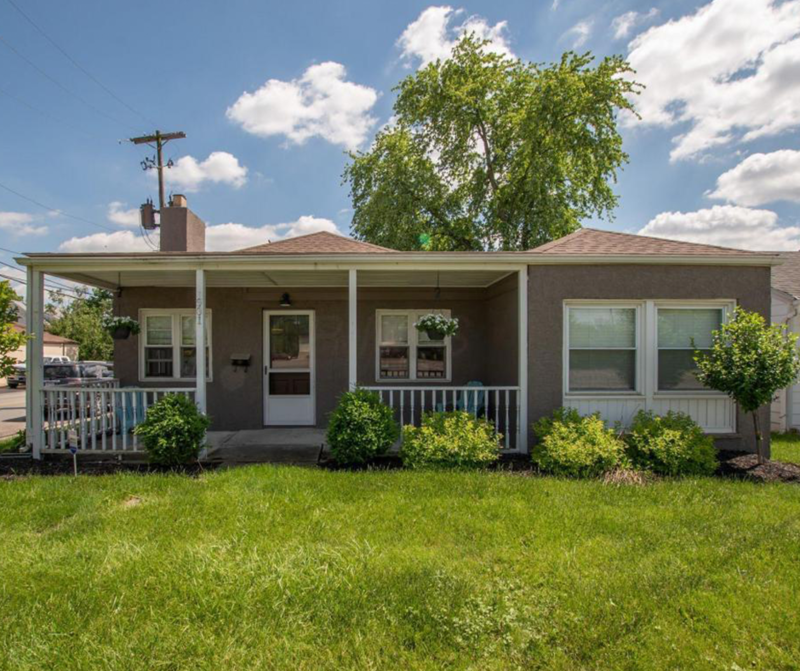 Darling West Jefferson stucco bungalow situated on a corner lot. Property has a 2 car detached garage with additional off street parking. Enjoy the nice patio area, tons of updates including hardwood floors!